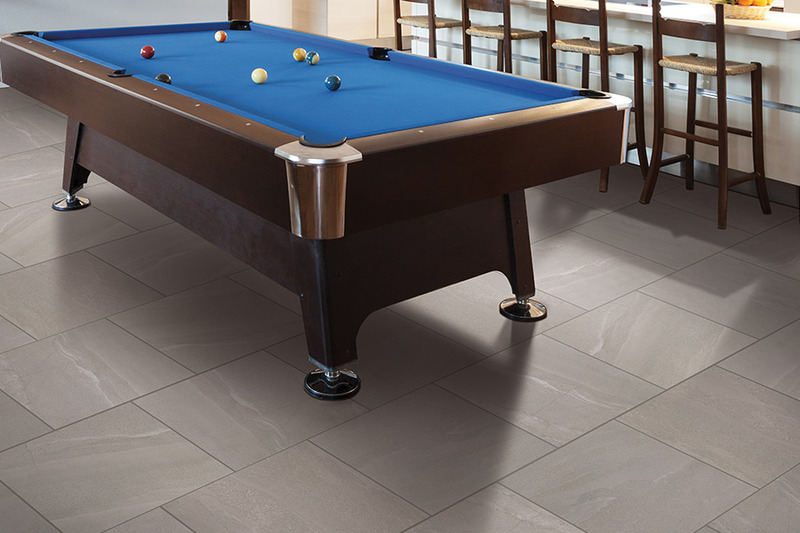 There are truly few floor coverings like porcelain tile. It’s durable, has a ton of benefits, and it looks and works great in just about any room in your home. 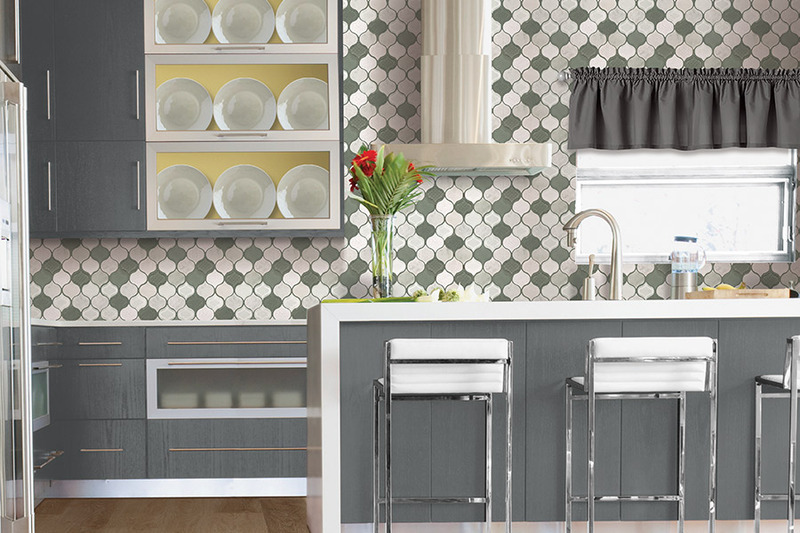 You can create so many different looks with tile, that you can create your own unique space quickly and easily, especially when working with a design flooring experience you’ll absolutely love. 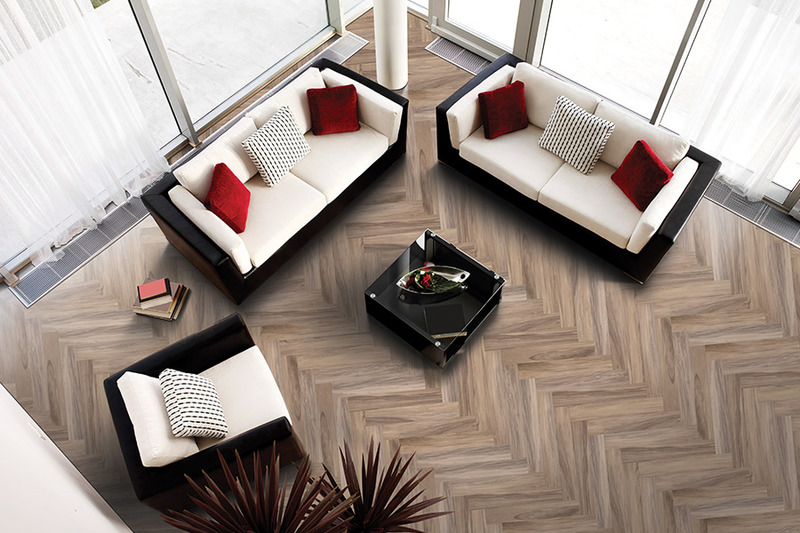 Florida Wholesale Floors knows that your floors are one of the most important aspects of your entire home. What’s more, they’re just as important to us as they are to you, which is why we’ll work as if it’s our own home we’re flooring. Serving the areas of Miramar Beach, Destin, Niceville, Panama City, Freeport and Fort Walton, we have a showroom in Miramar Beach, FL, that we invite you to visit. We can show you samples of all our flooring, as well as answer any questions that you have for us. 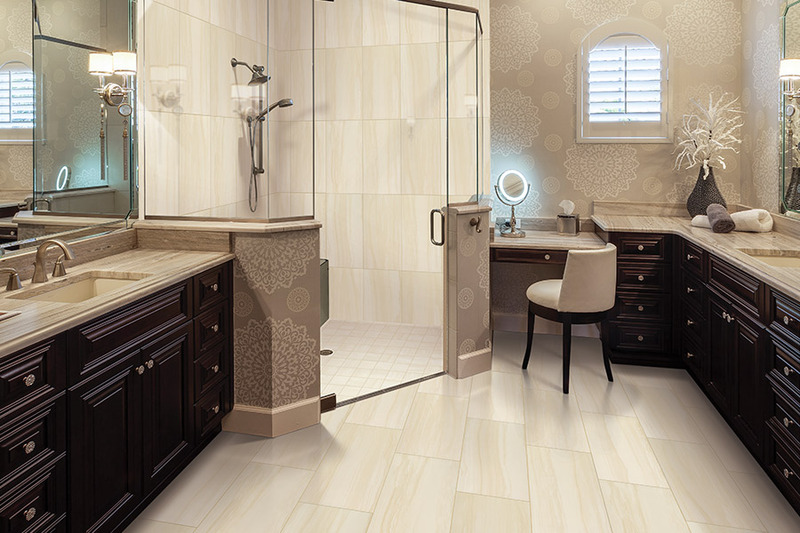 Some people consider ceramic and porcelain tile as the same product. It’s true that they are similar, but there are some differences that set them apart, while not particularly making one better for the other. The ultimate determining factor is, which one fits your needs best. Porcelain tile is created using high quality clays that are formed into tiles, and then fired in very hot kilns. The entire process creates a tile that is very hard, dense and resistant to water, moisture and humidity. This makes it an excellent choice for bathrooms and kitchens, while still being suitable for foyers, living areas and even bedrooms. This floor covering has a natural, through-body color that gives it a very earthy look. 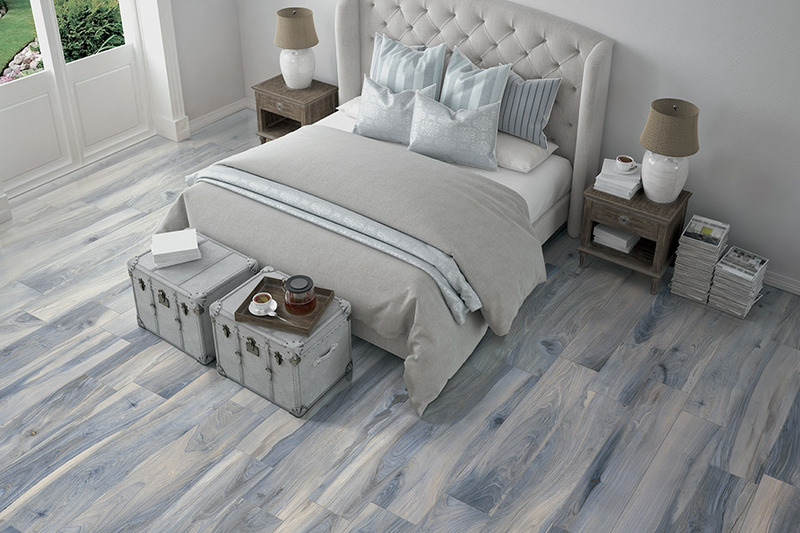 Those who want an earthy look often turn to this flooring as a foundation for that look. It also helps to mask or hide certain imperfections such as cracks or chips. Since the color does not change throughout the entirety of the tile, they won’t show as much if they do happen. While no one wants chipped floors, it can go a long way in allowing you to put off replacing those tiles until the best possible time. 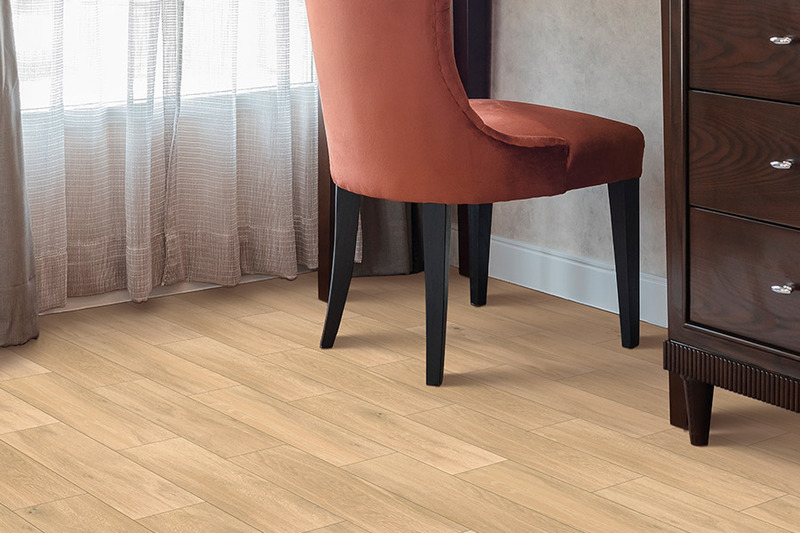 Be sure to speak to your flooring professional about the hardness rating of these tiles, so that you’ll get the best possible product for each room. Also, ask about the installation process, and why it’s best to not try to install porcelain tile by yourself.